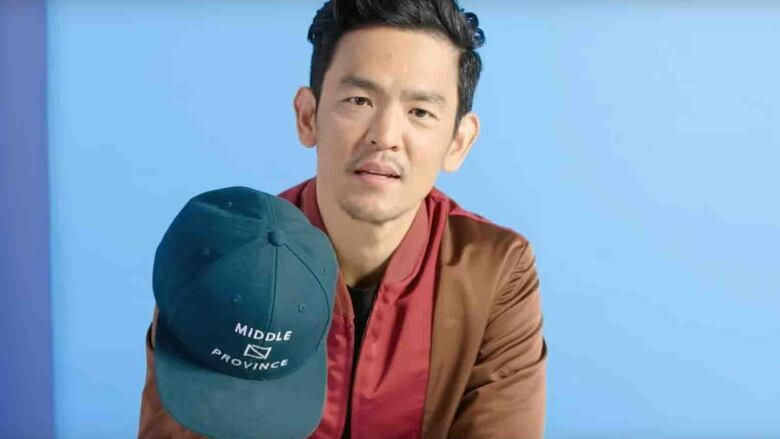 Hollywood actor John Cho 'can't live without' hat, pen from WinnipegIn a recent video by the magazine GQ, the Star Trek and Harold & Kumar star lists the fountain pen and hat he bought in Winnipeg as two of his essential items. Winnipeg has become top of mind for Hollywood actor John Cho, who spent time in the city earlier this year shooting the horror movie The Grudge. Or perhaps it's more accurate to say "top of head." And in hand, for that matte r.
The 46-year-old actor â" best known as Harold Lee in the Harold & Kumar films and as Hikaru Sulu in the Star Trek reboot movies â" was recently interviewed for GQ magazine about the 10 things he can't live without. In the spot, which was posted to YouTube in August and has been viewed there more than 350,000 times, Cho cites not just one, but two things he picked up in Winnipeg. A hat from North Flag is one of those indispensable items. The other is a fountain pen from Tiny Feast, a stationery and homewares store in the Exchange District. "It's kind of unbelievable and we're just very grateful, is the best way to put it," sa id Cliff Lazareck, owner of North Flag, an independent clothing store on Academy Road. "We definitely sold more hats from it." Cho doesn't mention the stores by name but does say the items came from Winnipeg. The ball cap is emblazoned with the name Middle Province, North Flag's own in-house brand. As for the Kaweco pen that Cho raved about in the GQ video â" "writing is very pleasurable â¦ this is so smooth" â" Tiny Feast is the only store in the city that sells that brand. Owner Danika Bock said one of her employees told her about the star's visit. "We stock products that we genuinely think are great and we are happy to see our customers enjoying them as well. Of course, in this case, it's a little extra special when they're broadcast to such a wide audience," said Bock. Cho's list primarily features his essentials for travelling on airplanes â" toothpicks, books, a power bank, laptop, headphones for music, and a shoulder bag. But he says he's partial to some of the items at any time. Those include reading glasses, hair paste, his mobile phone, the hat and the fountain pen â" the last important, he says, because "kids, you can't write everything on your phone." Bock lauded Cho for his support of small, local businesses and for taking the time to explore the city a little. "It shows their character, that they genuinely want to see what and who makes up the city, rather than just passing through from airport to set," she said. "The fact that he was also p urchasing from our brick-and-mortar shops is great. Local shops and small business truly make up such a big part of any city's unique character and â¦ every customer that comes in to shop with us becomes increasingly important to our well-being. "It's nice to see someone with a larger influence leading by example in this way." When Cho popped into the North Flag shop back in May, Lazareck recognized him immediately. "I didn't want to make things too awkward for him so I sort of just held off on telling him I knew who he was and I was a fan," Lazareck said. During Cho's half-hour visit, Lazareck did eventually break the ice and chatted for some time with the actor. He expressed a fondness for Winnipeg and said he "really enjoyed working here," according to Lazareck. Cho told Lazareck a film crew member was wearing a Middle Province hat and he wanted one for himself. "Middle Province is supposed to be Manitoba. I just thought it was a poetic phrase," Cho says in the GQ video, adding the hat has broken his longstanding pattern of "strictly repping Los Angeles." Not only did he show it off in the video but Cho was wearing it when he ran into friend and actress Gabrielle Union in Los Angeles. Union took a selfie with him and posted the pic on Instagram for her 10.7 million followers. 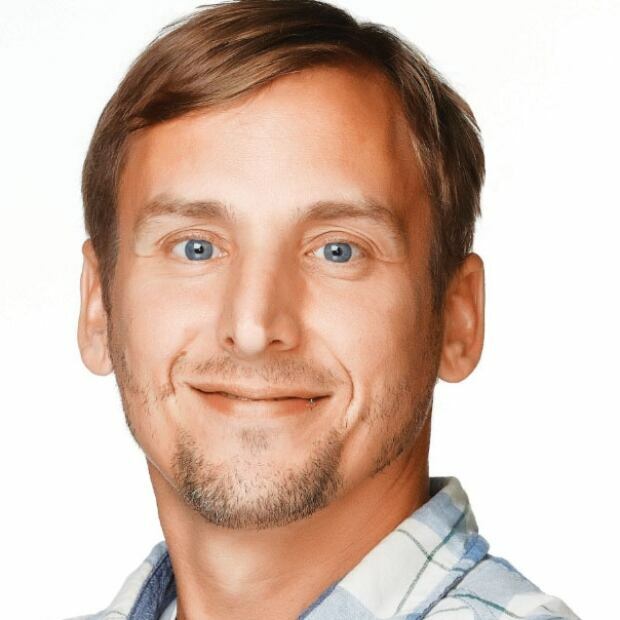 There has been an uptick in business since the video and Instagram pic at North Flag but it's subtle, rather than the big boost people may expect, Lazareck said. "It's not like people from all over the world are trying to track down the hat," he said, but added it does create some buzz for a business that is small and still unknown to many people. Lazareck estimates 20-30 M iddle Province hats â" the same one Cho bought â" were sold within three or four days of the GQ video being released at the end of August. Typically, about 10 are sold in that time. Cho also bought some sweaters and T-shirts for himself, his wife and their two kids, Lazareck said. "I'm hoping to some day see some photos of them in that stuff." Both Lazareck and Bock appreciate the support from Cho but say getting their product into the hands â" or onto the heads â" of celebrities is not something they'd pursue. "We're pretty organic here. We don't use influencers, we don't send people free product. We prefer to take our time and let things grow organically," Lazareck said. "Big brands and companie s pay a lot for exposure like that. To get it in this way is really nice." "We have never focused our marketing efforts on paid sponsorships. Rather, we depend on our shop's experience, customer service and the quality of products to speak for themselves when they leave the shop," she said. "We have to trust that every happy customer is good for business." Darren Bernhardt began his journalism career in newspapers, first at the Regina Leader-Post then the Saskatoon StarPhoenix. He has been with CBC Manitoba since 2009.